Smash Gyms Milpitas Location Announcement! ANNOUNCEMENT!!! 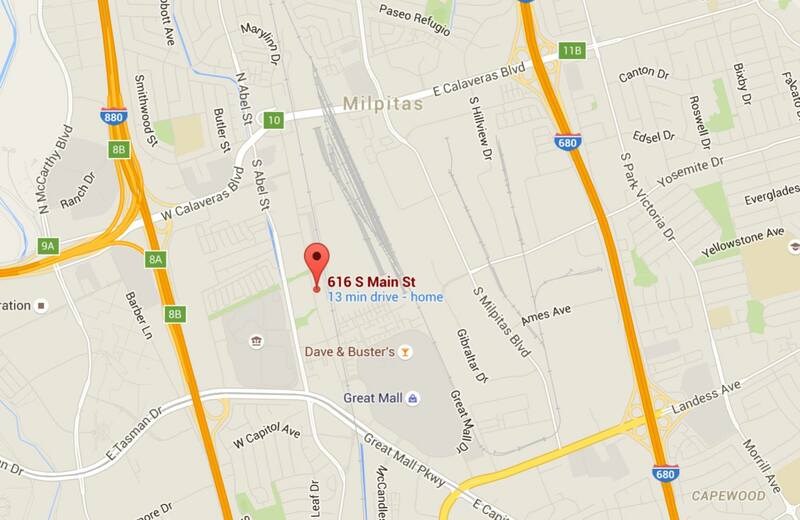 THE NEW Smash Gyms – Milpitas LOCATION ADDRESS! 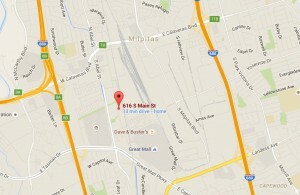 Our brand new state of the art 12,000 square foot facility will be at the following address in the heart of Milpitas! Come to our existing facility and sign up for Pre-Grand Opening Discounts! Memberships work at all locations! Including our Smash Gyms​ Sunnyvale, Unlimited MMA & Fitness​, Milpitas Boxing and Fitness​, Smash Gyms – San Jose​! One Membership for all Smash Gyms! New Smash Gyms Location in Milpitas! BIG SMASH NEWS!!! Smash Milpitas! BIG SMASH announcement! As many of you know, there are many Smashers that have expressed an interest in helping Smash grow. We have been looking at locations all over the Bay Area and have finally secured a location in Milpitas. Details to be announced shortly! Our very own Lou Noble will be helping to lead this location. We are extremely proud of Lou. Those of you that know Lou, know he is an amazing person off and on the mat. He is family man and a good student and teacher. Since the beginning, Lou has been a great leader in the Smash Family and we know he will continue to make us proud. We have seen Smash grow from 5 jiu-jitsu guys in a garage to over 600 members, 50 instructors, two locations and 12 programs in 5 years. The amazing support that all the members of the community provide to each other inside and out of the gym has created life-long friendships and incredible success stories. We feel so lucky to be able to dedicate our lives to something that has brought real value to many people. The launch of Smash #3 is something truly special! Three of the best gyms in the Bay Area are joining forces to create Smash Milpitas. 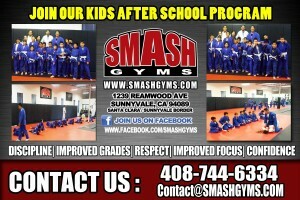 Smash Milpitas will be the combined forces of Smash Gyms, Unlimited MMA, and Milpitas Boxing. Unlimited MMA was one of the first high quality Martial Arts gyms ever in the Bay Area. Head Coach and Owner Rudi Ott is a highly respected and talented kickboxing coach. Rudi will be spending most of his time at Smash Milpitas but will also be teaching classes at Smash San Jose and Sunnyvale. He is a passionate coach and awesome instructor. Rudi, his students, and staff will bring incredible value to the kickboxing program and fight team at Smash. Their community is full of talented and motivated members and staff. Rudi will be the Smash Gyms Fight Team Coach. 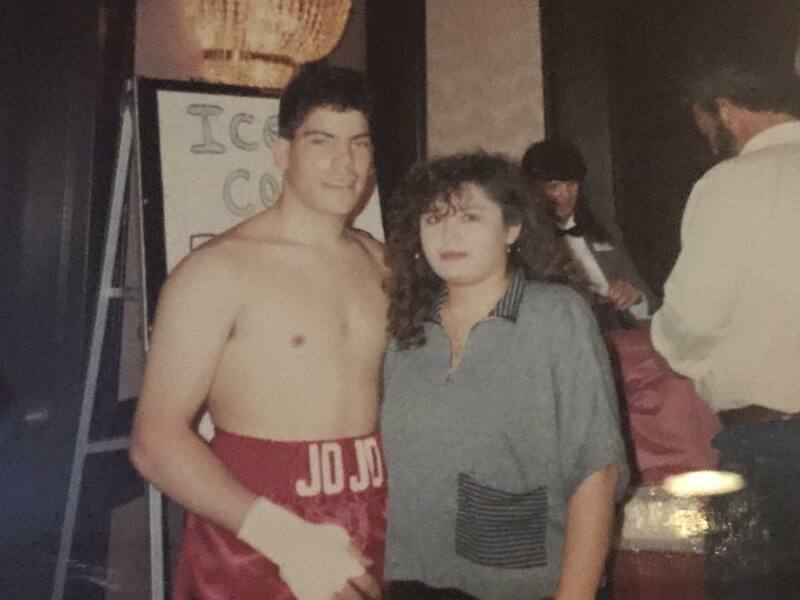 Milpitas Boxing is owned and operated by Tony Gabucan. Tony has quickly built an amazing community at Milpitas Boxing. 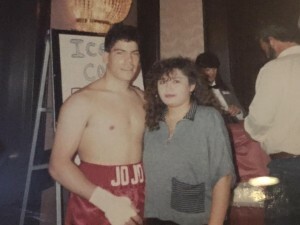 His fun classes and friendly staff quickly grew to one of the largest gyms in the Bay Area in only four years. Tony, his team of instructors, and his gym have quickly become known as a place for beginner friendly classes with top quality instruction. They have a solid reputation for not only high energy and fun classes but also a very family friendly environment. As most of you know, in 2014 Cung Le’s Martial Arts joined the Smash Gyms Family. Now with Milpitas Boxing and Unlimited MMA joining Smash Gyms, our social fitness network has become the largest of it’s kind in California. These communities have banded together with plans to create incredible value to our members as well as opportunities to instructors and owners. Smash Gyms’ goal is to create a remarkable social fitness experience for our members, high quality jobs for world-class instructors, and successful small businesses owners. Smash Gyms will now have well over 1000 people active in the community. 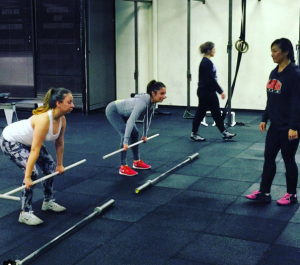 All of our members will not only have three Bay Area locations, but also hundreds of excited and friendly new training partners, and dozens of motivated professional instructors. I’d like to thank all those that have contributed to the growth of Smash. Our members and instructors have worked hard to make our community one that has attracted talented and motivated people from all over. 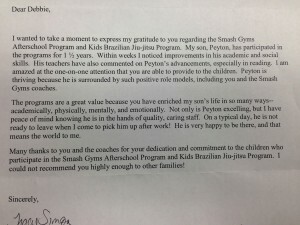 Smash is community of great people working hard to help each other inside and out of the gyms. Thank you all for investing so much effort into the growth of the community and each other. Thank you for believing in us. Kids After-School Programs at Both Smash Locations! Do you know any kids that need homework help? 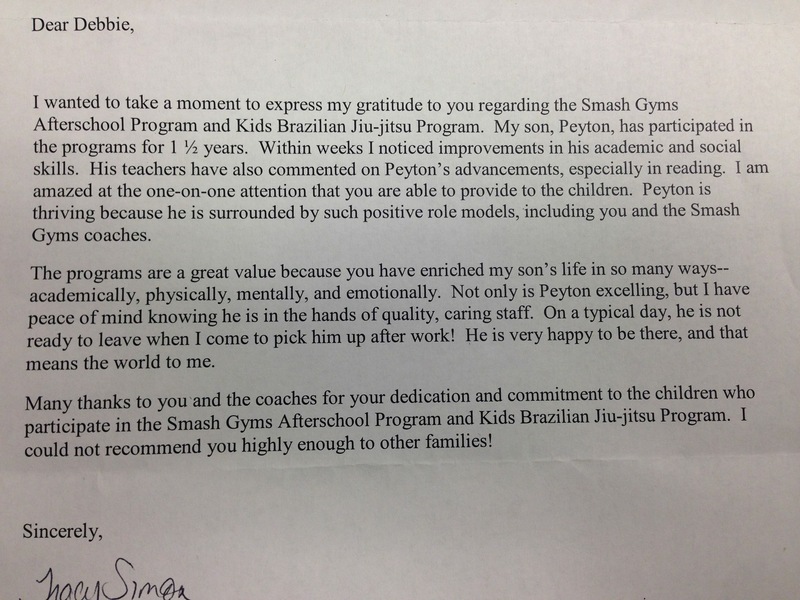 The Smash Gyms After-School Program has made an incredible impact on the lives of many of young members. Thanks to our caring tutors the kids have seen phenomenal progress academically, physically and emotionally. Programs in both Sunnyvale and San Jose! Kids classes include Jiu-Jitsu, Wrestling, Kickboxing, Parkour, Kids Fitness, and Judo. Activities include studying, and learning about other cultures and our world class martial arts and fitness classes. Here are some testimonials from the parents of our students! Thank you for the opportunity to let our staff help in developing your child both mentally and physically! Click here to check out our YELP reviews! 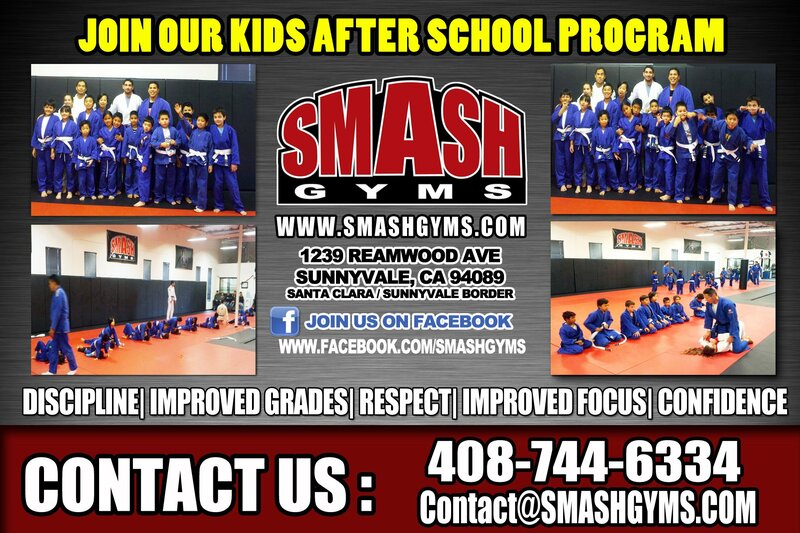 Please email us at contact@smashgyms.com or call 408-744-6334 for more information on our kids programs. Smash Gyms – San Jose and Smash Gyms Sunnyvale are now accepting a limited number of independent trainers in our facilities. Accepted personal trainers will get a professional facility to train their clients and grow their business. We offer two fully equipped Bay Area Locations with a large variety of functional fitness and martial arts equipment. These locations are convenient for trainers in Santa Clara, Sunnyvale, East San Jose or Evergreen! Our full time rate is ONLY $350 a month! This gives trainers 24-hour access to both Smash facilities. This is an amazing opportunity for independent personal trainers looking to grow their business. Email contact@SmashGyms.com or visit either Smash Gyms for more information! 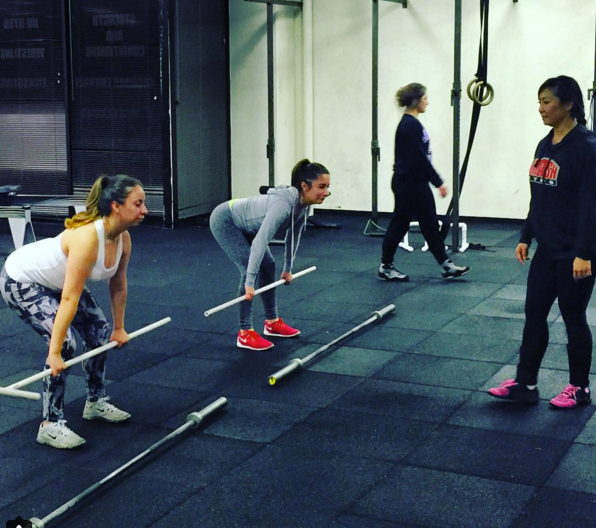 Train Your Clients at Smash! Check out our amazing instructors Filip and Alyssa talking about Smash! Filip runs amazing wrestling classes and Alyssa run our fitness bootcamps and teaches awesome kickboxing classes! Thanks to Smasher Romanjeet S Nahal for making this highlight video of Sam Spengler’s MMA fights! Sam has a title fight scheduled in February! Sam Spengler is one of the most liked and respected members of the wrestling and martial arts community. Sam has successfully competed in Mixed Martial Arts, Jiu-Jitsu, Wrestling, and Kickboxing. Because of his experience and the example that he sets for everyone around him, he is co-captain of the Smash Fight Team. Aside from being a great athlete Sam is also one of the most popular teachers at Quimby Oak Junior High School. As Quimby’s Head Wrestling Coach he has lead many young athletes to championships and had earned a school record with countless team titles. Coach Spengler is also a Kickboxing and MMA Coach at Smash San Jose. He is known as one of our most popular class instructors. His classes are always fun and packed! Sam “The Ram” Spengler is a hero to many people in the East San Jose and Evergreen community! Thanks for all you do Sam! 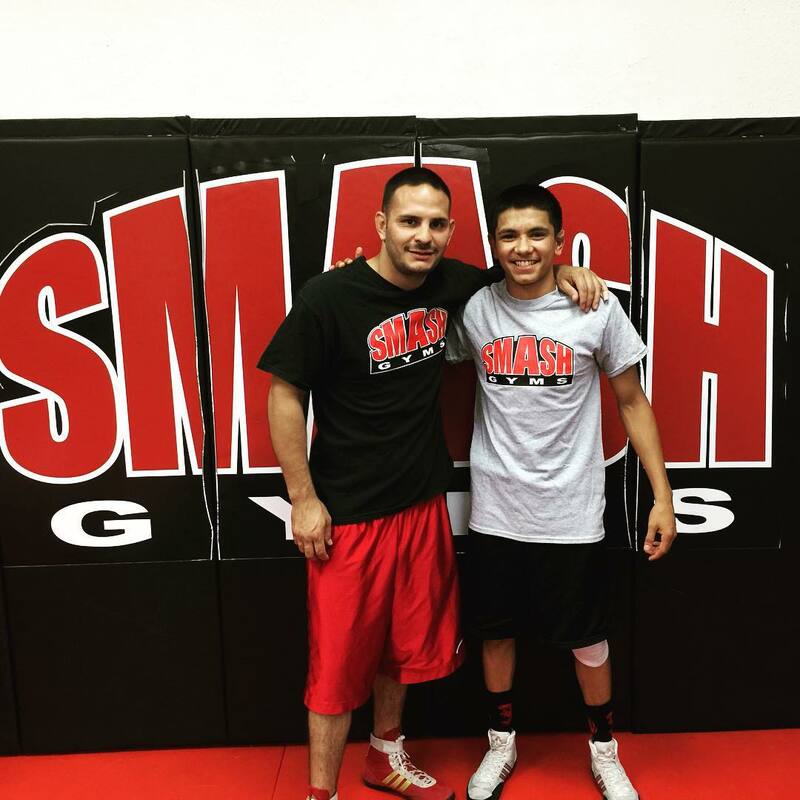 Smash Kids Martial Arts – Another Great Tournament! Proud of our kids! Congrats to the coaches, parents and athletes!